I stayed at Pensao Residencial Mirasol for 7 days from late October until beginning of November 2018. 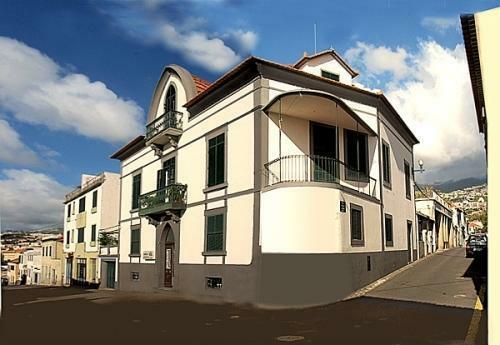 Pensao Residencial Mirasol is a lovely guesthouse in the heart of Funchal close to almost everything: restaurants (about 600 feet away), the main market, supermarkets, shops, bus stops, bus stations, cable car station, bay of Funchal and promenade. The rooms are always clean and the beds are comfortable and warm. The owners of this property are very nice and very kind. They pay a lot of attention to their guests, always ready to assist their clients whenever necessary. The breakfast was lovely. Fresh flowers in the rooms and in several places of the hotel. I highly recommend anyone who chooses Madeira as an holiday destination that they spend their holidays in this beautiful building.